7am Arivu will be released in Telugu under the title 7th Sense.The Telugu version is going to release in the last week of October as a Diwali special. Shruti Haasan is going to make her debut in Tamil with this film. 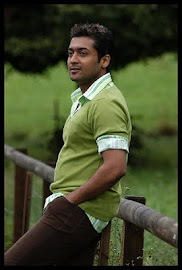 A R Murugadoss has directed the film and Harris Jayaraj has composed the music. 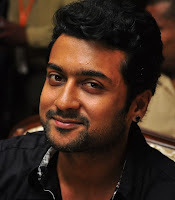 It’s the first time since Ghajini that Surya, Murugadoss and Harris have come together for a film. 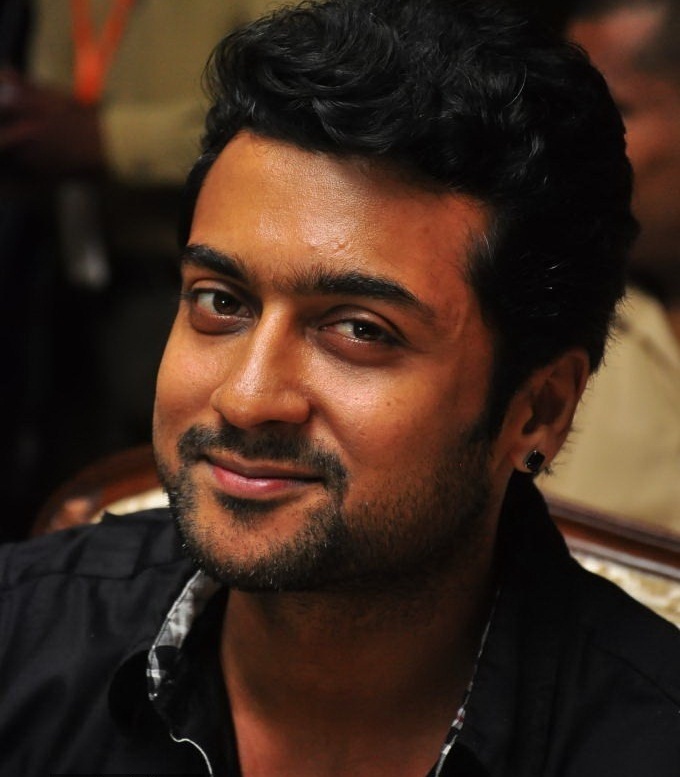 Surya plays two different roles in the film, one as a circus artist and another as a Buddhist Monk. Ever since the film’s first look was launched, it has been making waves and there are several versions of what the story might be. The film has been shot in Chennai, China, Bangkok and other exotic South-East Asian locales. A Vietnamese actor, Johnny Tri Nguyen has been cast as the villain in the film. Ravi K Chandran is the cinematographer. Lakshmi Ganapathi Films have bought the dubbing rights for the Telugu version and it’s going to have a big release in Telugu as well. The Tamil version is going to release on October 26.